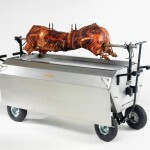 hogroasterhire.com are a professional hog roasting hire company that can provide high quality hog roasting machines for any occasion. It is an essential piece of equipment to meet your catering requirements, whether it is for a one off special event or if it will be used often in the long term. We have an excellent reputation in the catering industry and this is reflected in the service that we offer, and the quality of our products. 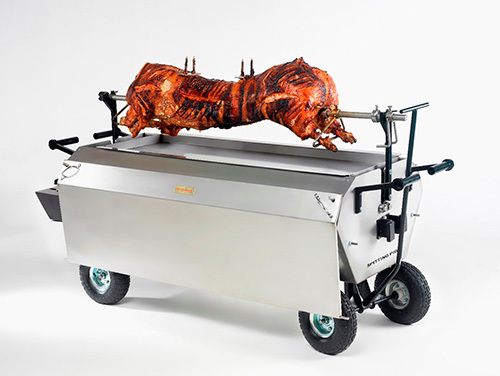 Catering for a large number of guests may have traditionally been difficult but using a hog roasting machine can make these difficulties a thing of the past. It is a simple way to provide guests with delicious food that they are sure to enjoy. The Platinum range has capacity for dual cooking which means that food can be prepared for up to twice the number of guests of a standard machine. It employs sophisticated cooking techniques that make catering for large numbers an easy process, while not compromising on the quality of the food that is produced. 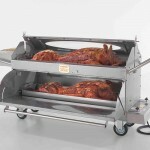 Hog roasts will not necessarily look out of place at a formal occasion and food prepared using a hog roast machine can be an excellent alternative to a sit down meal. 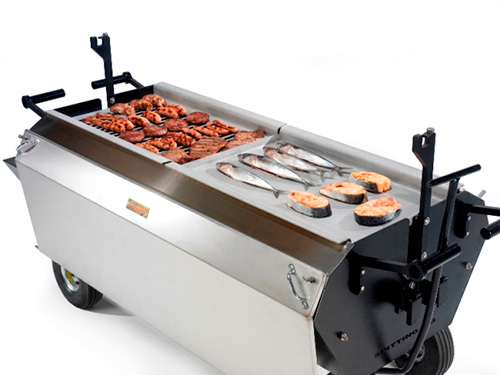 Our machines can provide a range of succulent meats that all guests are sure to enjoy. They are also ideal for less formal occasion such as a music festival or other outside events that have a large number of people in attendance. 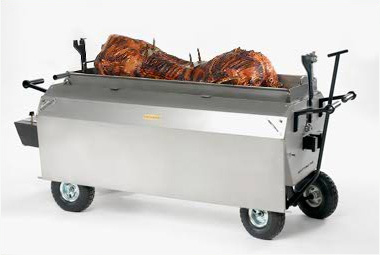 The versatility of a hog roast machine is one of the reasons why they will make such a valuable addition to your catering business. 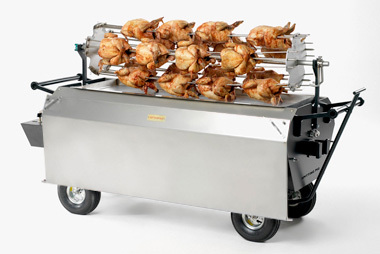 All the machines that we offer have been designed by experts in this type of catering. This ensures that the machines work perfectly to produce food that guests at the event will enjoy eating and will remember for some time. 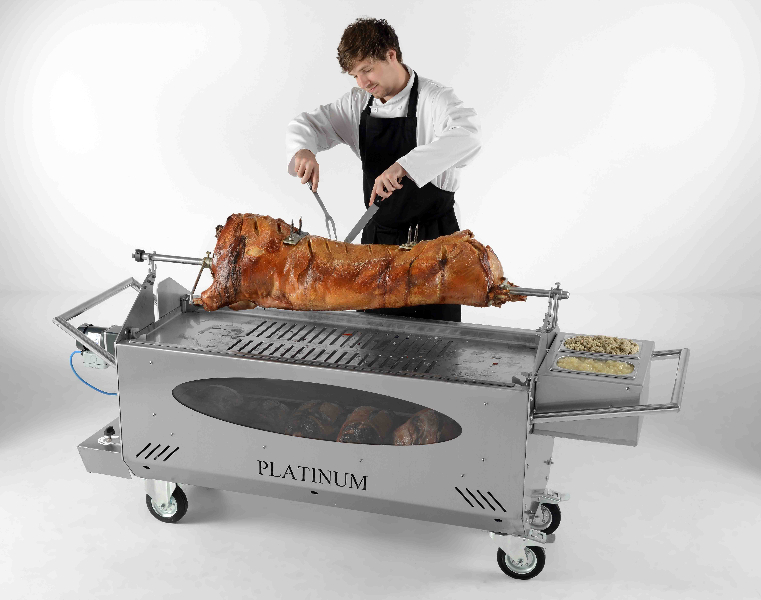 This is the kind of catering that will get your business noticed, so renting or purchasing a hog roasting machine is an excellent investment for your company. We can help you get started with the introduction of hog roasts to your catering business whether you are just starting out or are an established company. 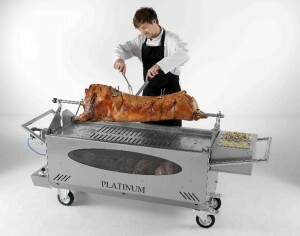 We can advise you about the various options that we have for renting or buying our hog roasting machines and accessories. Contact our friendly staff to find out more about how being able to offer a hog roast can benefit your clients and, therefore, your business. 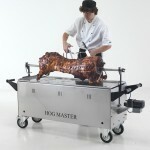 If you’re looking to purchase a hog roast machine then visit our dedicated website today. Copyright © 2019 Hog Roaster Hire . All Rights Reserved.